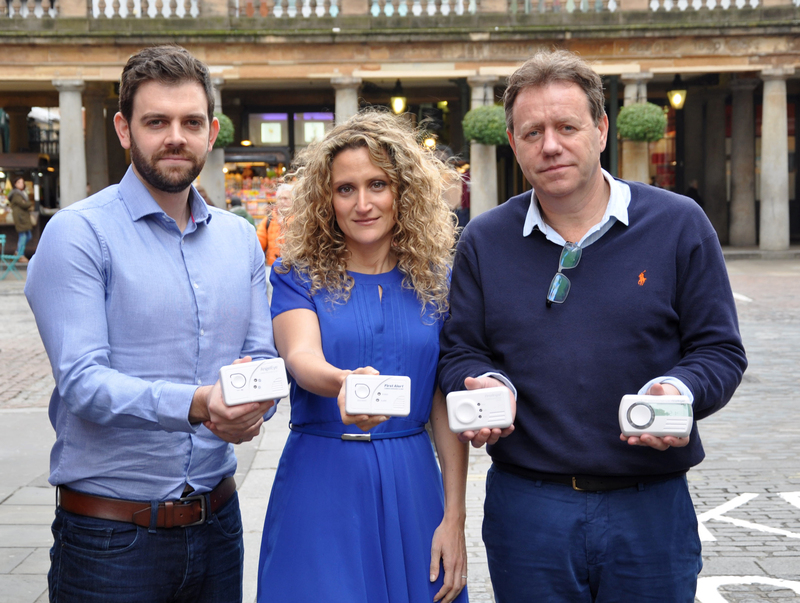 Leading CO awareness campaign, Project Shout is in London with medical expert Dr. Ellie Cannon warning the UK on the dangers of Carbon Monoxide poisoning in the coming months. Carbon Monoxide is an invisible odourless, colourless gas and experts believe that many more cases are going undiagnosed as people mistake symptoms for cold and flu. Every day four people will go to hospital with Carbon Monoxide (CO) poisoning in English hospitals, as the cold weather continues and the British public turn up their heating the risk of poisoning increases. This teamed with the prominence of flu cases mean the risk of misdiagnosis will be at its highest at this time of year. The so-called ‘silent killer’ is particularly dangerous for vulnerable groups such as the elderly, children and pregnant women. Of those who received treatment in 2014 over one third were in this category. In October 2015, Simon Halliday, former England International rugby player, and his partner were living in a rented flat in London. For several weeks the couple had been feeling confused, dizzy, lethargic and weak, both are very active individuals but Simon felt so under the weather he couldn’t continue training for an upcoming race. They put it down the arrival of winter and perhaps the onset of the common flu virus and didn’t think it could be anything more serious. However when Simon noticed the boiler wasn’t operating properly he called out a gas engineer who immediately identified that it was emitting the dangerous gas. His partner was then admitted to hospital and her readings were so high Simon was told to get himself to hospital to be examined; where he found his readings were even higher. The incident explained the worrying symptoms they had experienced and could have easily avoided with a device costing no more than £30.